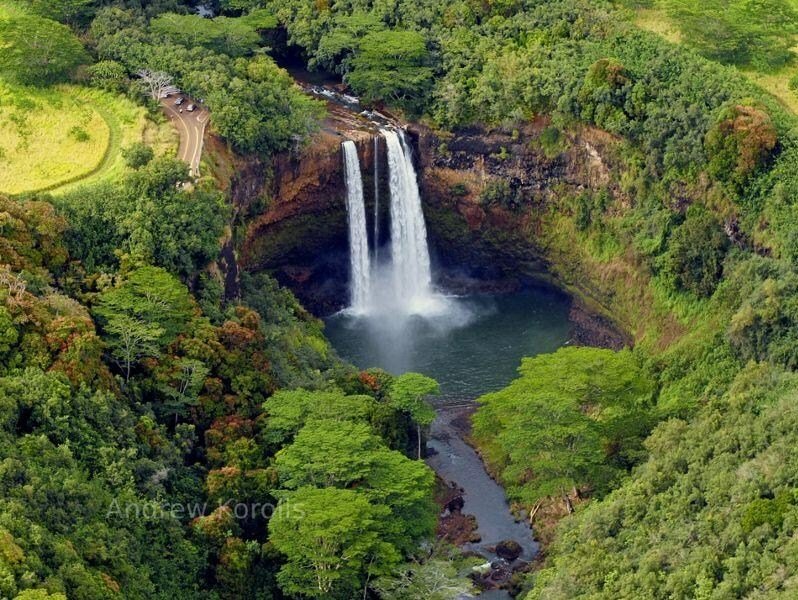 Are you looking for a unique adventure in Hawaii? 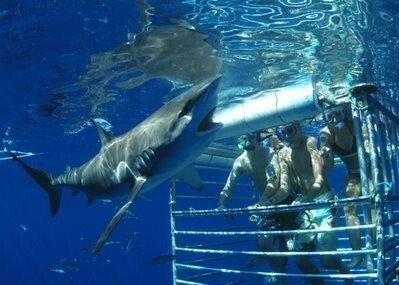 Why not try Hawaii Shark Encounters? This experience will surely be a highlight of your trip! Hawaii Shark Encounters let guests get up close and personal with these misunderstood denizens of the deep. Though the thought of socializing with sharks in the open seas might make some of us pee in our pants, this adventure is guaranteed 100% safe! No scuba certification required, all you need to do is come in your wet suit and bring your own snorkel gear. Well trained staff will assist guests every step of the way, giving instructions and providing tips to make your shark encounter experience truly enjoyable. Shark grounds is about 3 miles off shore. Once the shark vessel gets there, buckets of fish heads and guts will be thrown into the water to attract the most feared creatures of the sea. Then, guests are assisted into the cage. The water here is over 600 feet deep and crystal clear, providing an incredible view of underwater life. The cage features huge Poly Glass windows that are nearly transparent, leaving nothing to the imagination! When that 10 foot long Galapagos shark presses his nose against the glass, it looks like he is coming right on in. But don't you worry, there is no way he can get in the cage to harm you. There is really nothing to fear about sharks. As French undersea explorer Jacques Cousteau said himself, "Sharks disdain the flavor of human flesh." So what are you waiting for? Book a tour now and don't forget to bring your underwater camera. The sharks of Hawaii are waiting for you!